At ParaBar Estates, we have over 60 years of successful Estate Agency and Property Lettings experience, which means you know you are dealing with a professional local company that is here to stay. Our professional and friendly approach is key to our service, and the advice you receive is based on expert national and local knowledge. We firmly believe that the customer comes first and endeavour to provide a high quality service, achieved by a mix of marketing and professional expertise, but mainly regular communications to you, the customer, from our team of property experts. Kirsti has been working within the property industry for over 18 years. Kirsti’s experience has taught her the value of great customer care to ensure her customers have the very best experience. Living in Billericay her whole life, she also has a great deal of local knowledge. 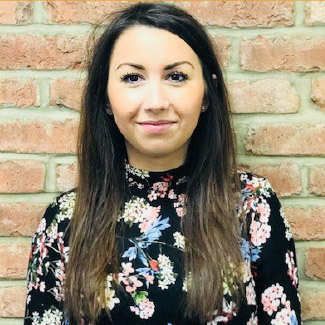 Be it via the normal property portals or through social media Kirsti will make sure that our properties get seen by all potential purchasers. 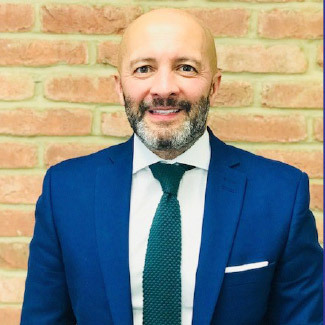 Karim has worked as an estate agent in Billericay for over nineteen years. Many of you may have dealt with Karim in the past and he has built up an excellent reputation for providing the highest standard of customer service. Karim has also lived in Billericay for his whole life and knows the area better than any other agent in the town. We are extremely pleased to welcome Wayne to our team. 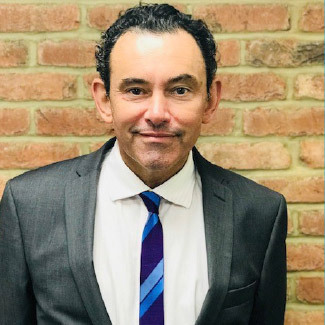 Originally from Billericay, Wayne has 14 years estate agency experience working in the surrounding towns and has always taken pride in offering the highest levels of customer service, help and support. Wayne has been trained to a high level and will be able to help with all of your property needs, whether it is buying, selling or renting. 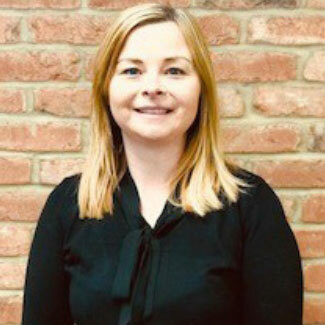 Harriet is an integral part of the team and helps us maintain a professional and comprehensive level of service to our vendors and applicants alike. Along with all of our staff brings a wealth of knowledge having grown up in Billericay. 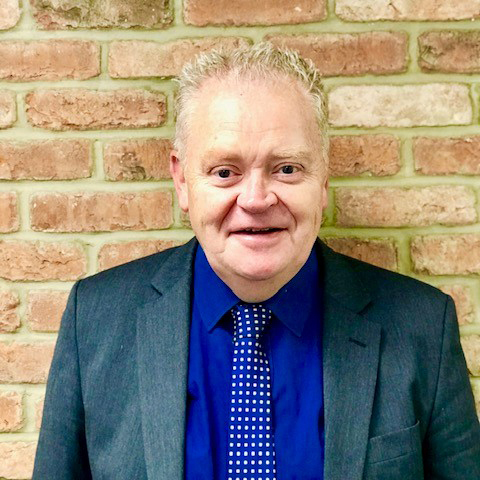 Trevor has lived in Billericay for over 30 years and has 10 years of experience selling and valuing property in the town. Trevor prides himself on providing excellent customer service to all of his clients in a very personable manner. George is our newest recruit and has been selling houses for the last few years in the area. 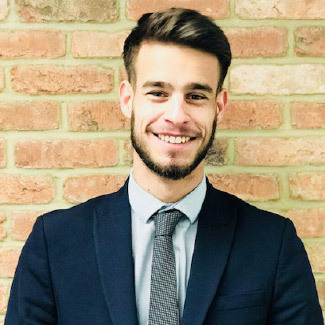 He has a good knowledge of the Billericay and surrounding areas and is able to help you with all your property needs, whether buying, selling or renting.